Metallic hydrogen is a common form of degenerate matter. 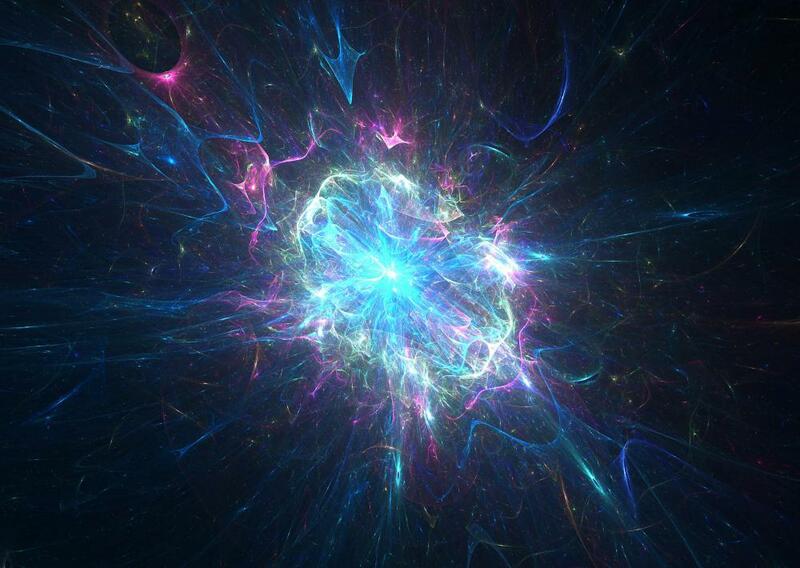 Degenerate matter is a bizarre form of exotic matter created in the cores of massive stars. 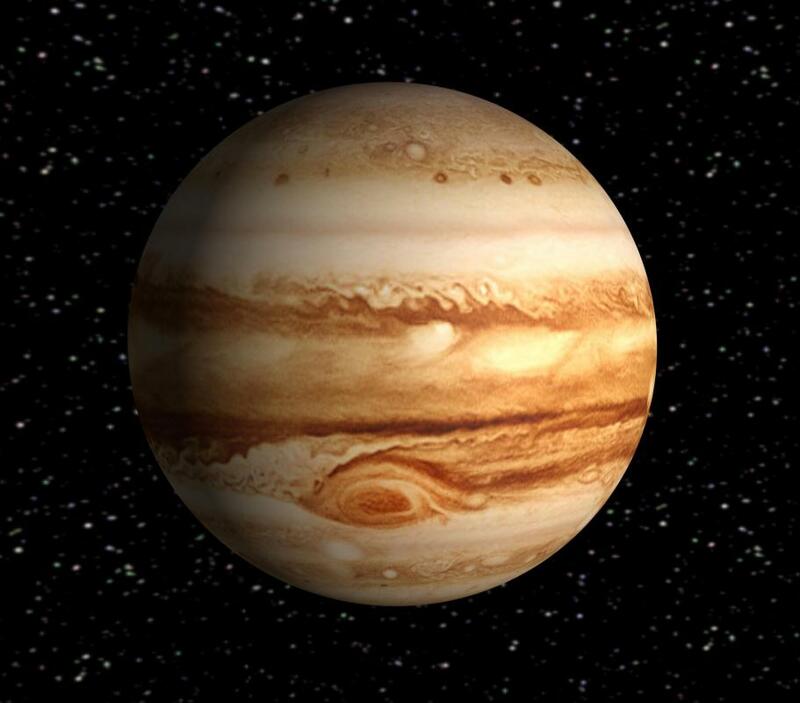 There is a large amount of degenerate matter in Jupiter's core. Degenerate matter is a bizarre form of exotic matter created in the cores of massive stars, where atoms or even subatomic particles are packed so closely that the primary source of pressure is no longer thermal but quantum - dictated by limitations set by the Pauli exclusion principle, which asserts that no two particles can occupy the same quantum state. It is also useful in some circumstances to treat conduction electrons in metals as degenerate matter, because of their high density. 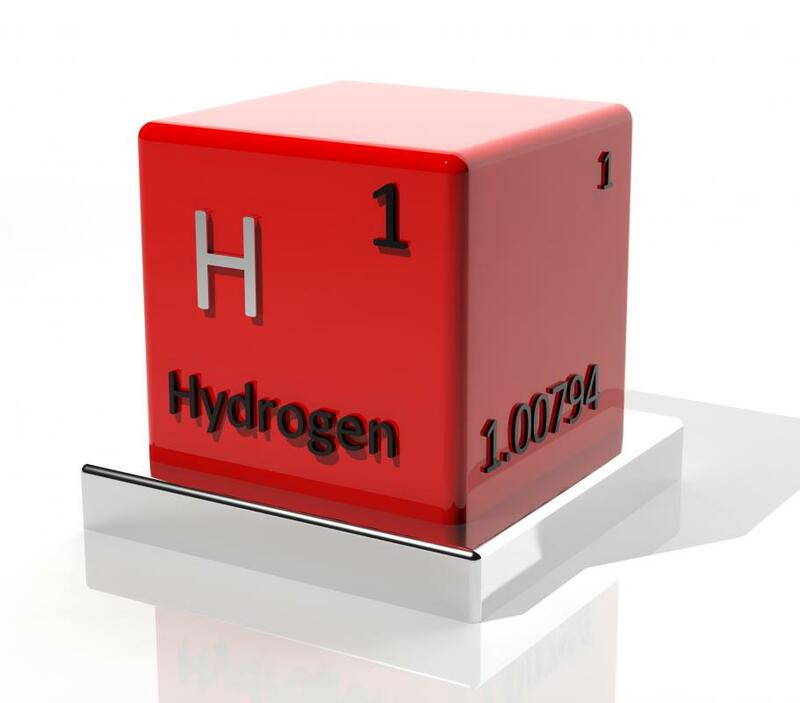 Degenerate matter, specifically metallic hydrogen, has been created in a laboratory before, using pressures over a million atmospheres (>100 GPa). Degenerate matter is unique in that its pressure is only partially dictated by temperature, and pressure would in fact remain even if the temperature of the matter were decreased to absolute zero. This is quite different than the ideal gases we learn about in physics class, where temperature and pressure/volume are closely related. In order of increasing density, common forms of degenerate matter include metallic hydrogen, present in large amounts in the core of massive planets such as Jupiter and Saturn; white dwarf matter, found in white dwarfs, which our Sun will one day become; neutronium, found in neutron stars, the endpoint of stellar evolution for stars from 1.35 to about 2.1 solar masses; strange matter; or quark matter, also postulated to exist within very massive stars. In white dwarfs, the material is referred to as electron-degenerate matter, because there is not sufficient energy to collapse the electrons into atomic nuclei and produce neutronium. In neutron stars, the material is called neutron-degenerate matter, because the pressure is so great that electrons fuse with protons to create matter consisting of nothing but neutrons. Under normal conditions, free neutrons degenerate into a proton and an electron in about 15 minutes, but under the tremendous pressure of a neutron star, neutron-only matter is stable. The most extreme form of degenerate matter, strange matter, is thought to exist in quark stars, stars with a mass somewhere between neutron stars and black holes, in which the constituent quarks of neutrons decouple and a quark soup is created. Quark stars are a possible candidate for the mysterious dark matter that makes up most of the mass of observed galaxies. What are White Matter Tracts? What is a Neutron Detector?